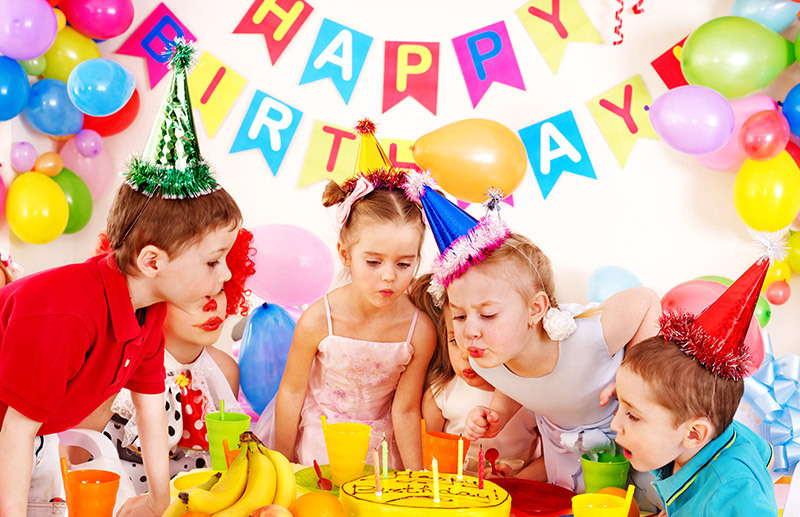 Organizing a birthday party should not have to be a stressful task, it should be a fun, stress-free event! 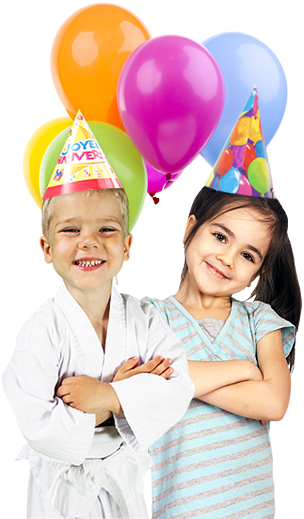 Let Tiger's Den Martial Arts & Fitness do all the work for you so you, your family and your guests can just HAVE FUN!!! 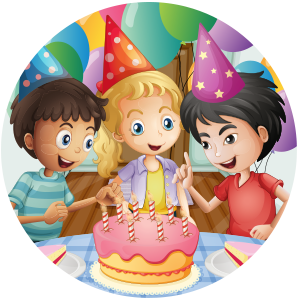 BIRTHDAY PARTIES AT Tiger's Den Martial Arts & Fitness IN TWO WORDS: FUN & AWESOME! 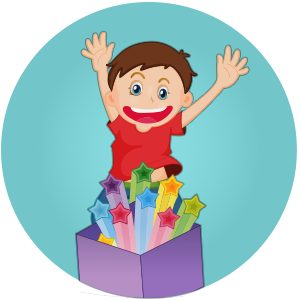 Exclusive use of our facility, 2 fun-filled hours of playtime, and the option to customize your party to fit your needs! Cut the cake with a sword! This place is more to me than a daycare or after school program. I feel like they have become partners in helping me raise my son. They have become like family to us. Love the teaching atmosphere and love the staff even more. Ms. Lina is the best! My son is learning valuable skills here that are going to stay with him for the rest of his life. Couldn't ask for anything more. Bryce loves this place. 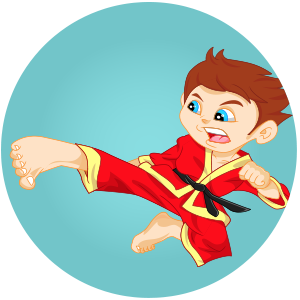 They teach discipline as well as karate. And the events they put on are top notch.